Employee learning is a key element in nurturing talent and driving organisations forward. That’s why we surveyed over 150 HR and L&D professionals from the U.K. to learn how their organisations are investing in talent, how they measure their impact, and what attitudes different levels in the organisation hold about corporate learning. 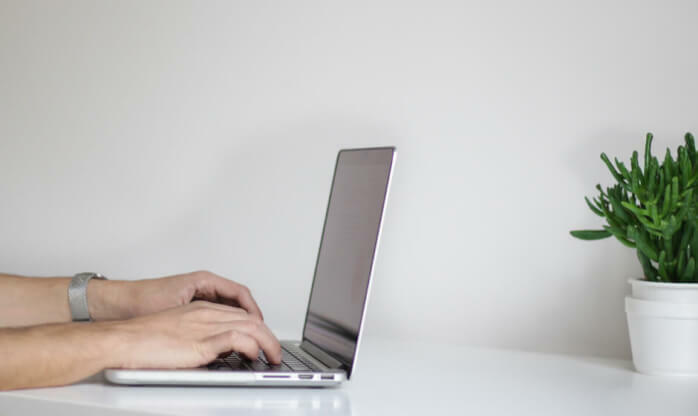 We collected survey results through our member database as well as through our partnership with the Campaign for Learning and only included responses from professionals managing or directing learning initiatives in their organisation. In order to better understand the relationship between L&D and company growth, we added an additional layer of analysis by segmenting companies with increased turnover in the past financial year. Our goal in sharing this survey is to help you benchmark your L&D department and organisation against others in the nation and shed light on the challenges and trends that will shape 2019. Market leaders were 114% more likely to rank communication skills and 70% more likely to rank leadership as a top priority. 72% of market leaders use talent development as a recruitment strategy. retention rate and highly satisfied employees. 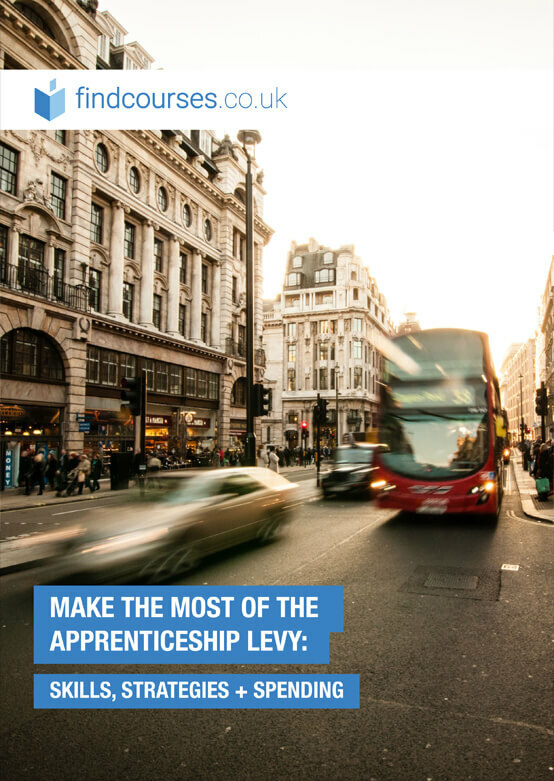 90% of market leaders are actively using levy-funds to train apprentices. 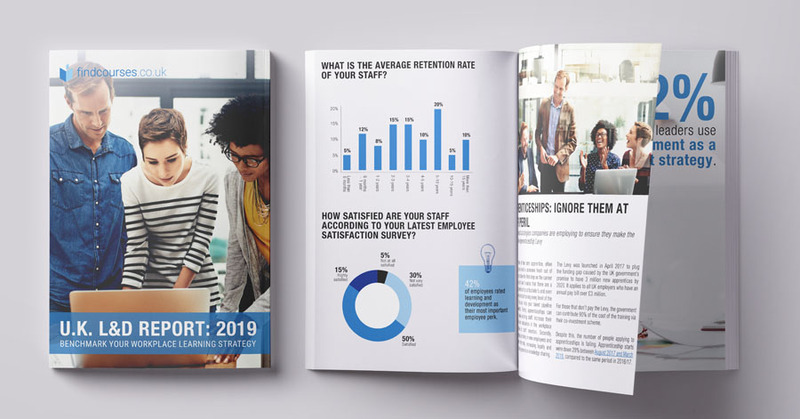 This survey is part of the U.K. L&D Report 2019: Benchmark Your Workplace Learning Strategy. Get your free copy by filling out the form below. 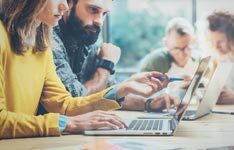 Key L&D trends for 2019: Are you on track? L&D Benchmarking Survey: How much are other companies spending on L&D? In this year’s report we’ve focused on L&D as a competitive advantage and using the apprenticeship levy to attract and retain top talent.